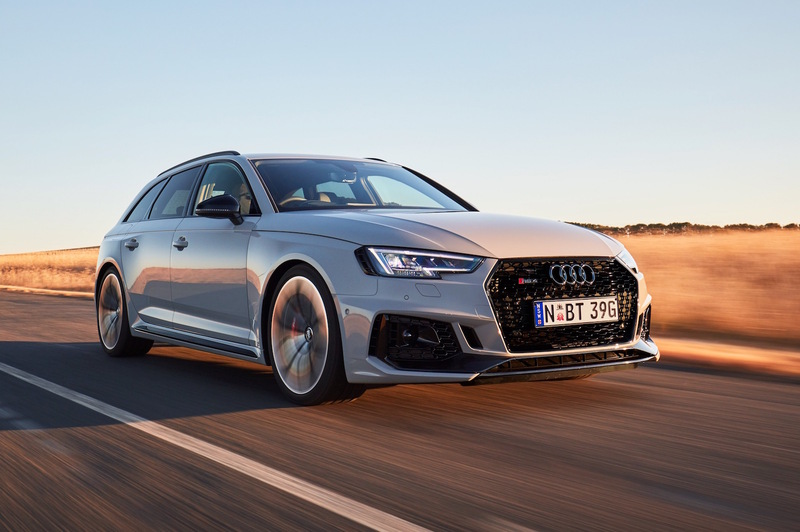 Audi has come a long way with its RS lineup, creating more exclusive models, with a more aerodynamic design, wider body style, the latest technology on-board and more powerful engines under the hood. 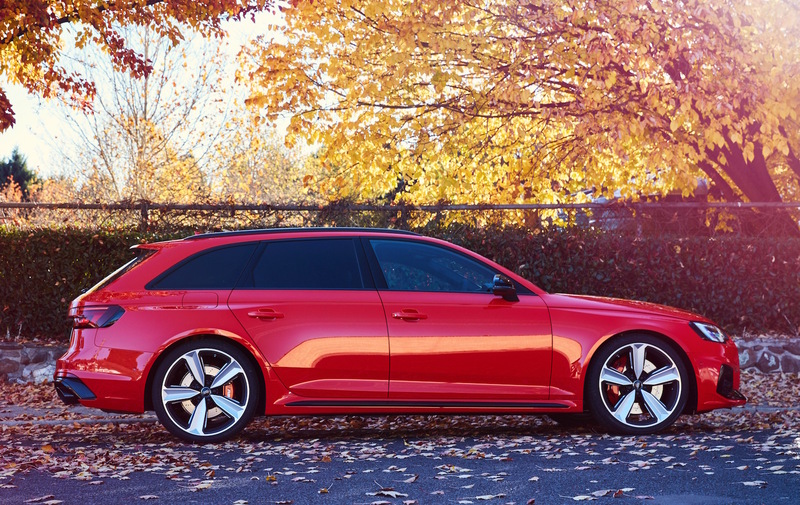 The newest kid on the RS block to arrive in Australia is the gorgeous and refined 2018 RS4 Avant, an absolute beauty with beasty performance and exquisite interior. 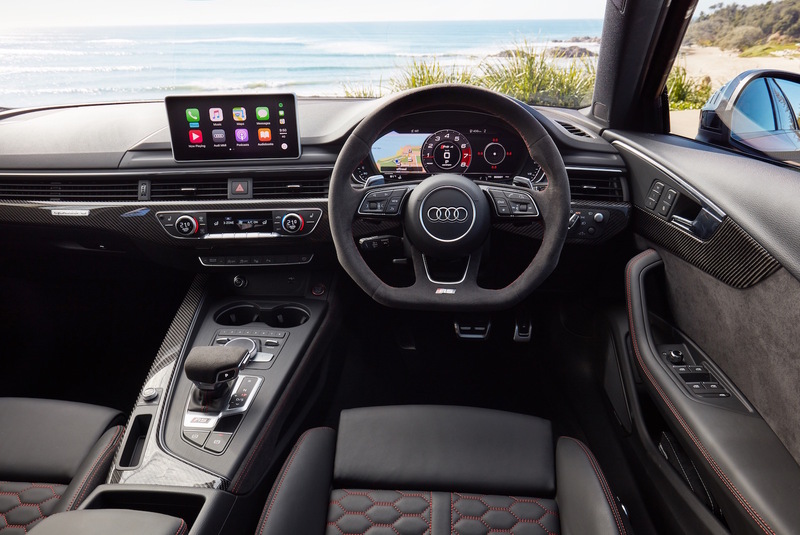 However, all these come at high price, meaning that Australian customers will have to empty their pockets for a rough $152,900. 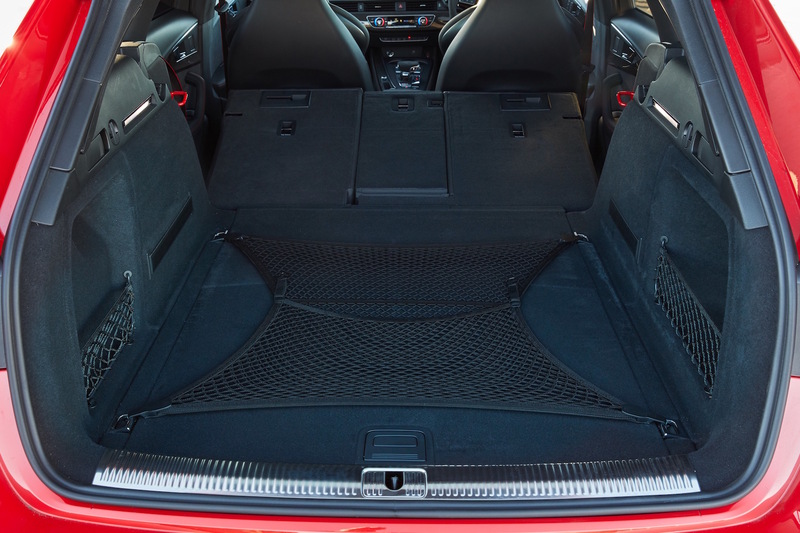 For that you get plenty of exquisite features at the exterior, new interior highlights, a plethora of advanced safety systems and a new powertrain with more power than the previous model. 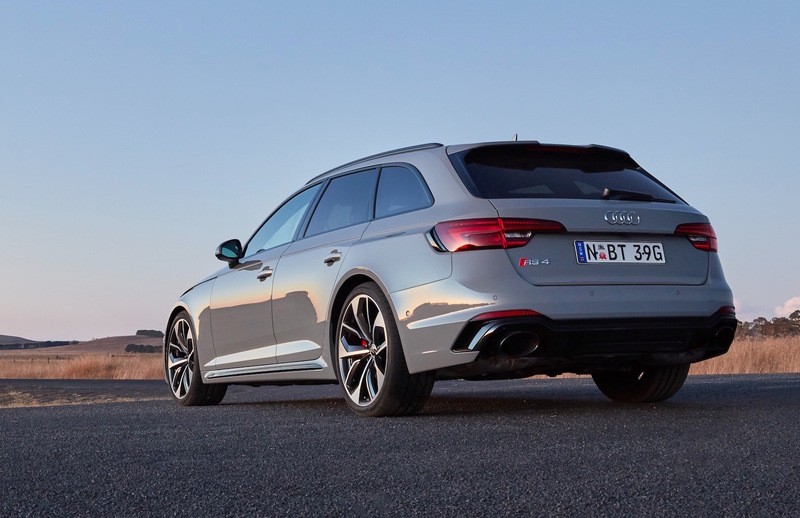 Compared with the last year`s model, the new Audi RS4 Avant is much larger, being 62mm longer and 16mm wider, providing thus greater stance and stability. 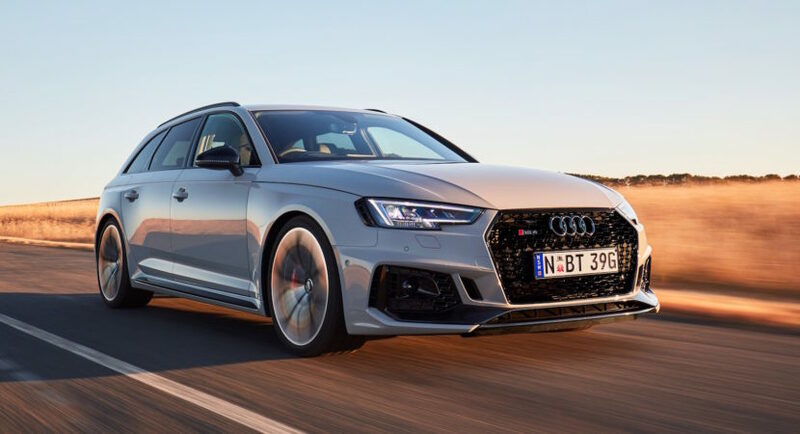 Among the most noticeable exterior chances we mention the more aggressive front and rear bumpers, neat wheel arch bolstering, updated rear diffuser and a set of new 20-inch alloy wheels available in three designs. The whole new aero kit perfectly complements the new colours – Sonoma deel green metallic and Nogaro blue pearl. 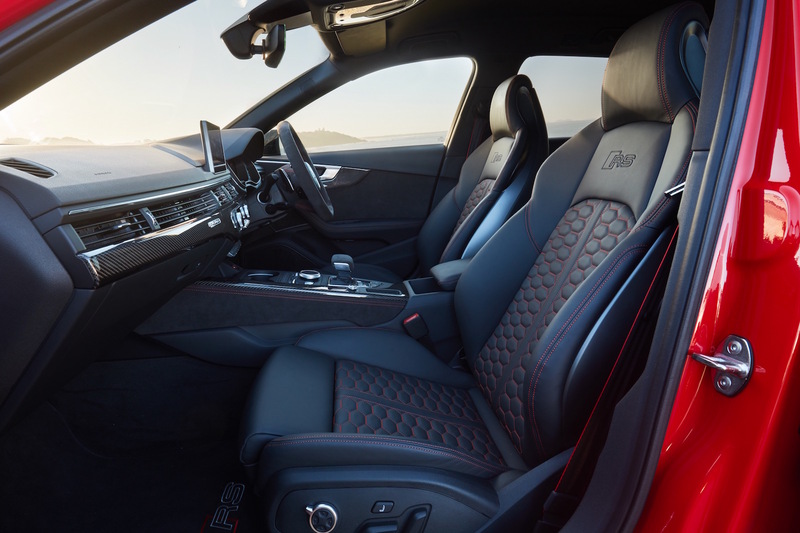 Other highlights that comprise interior changes refer to fully digital instrument cluster, high-end Bang & Olufsen 3D sound system or digital radio. 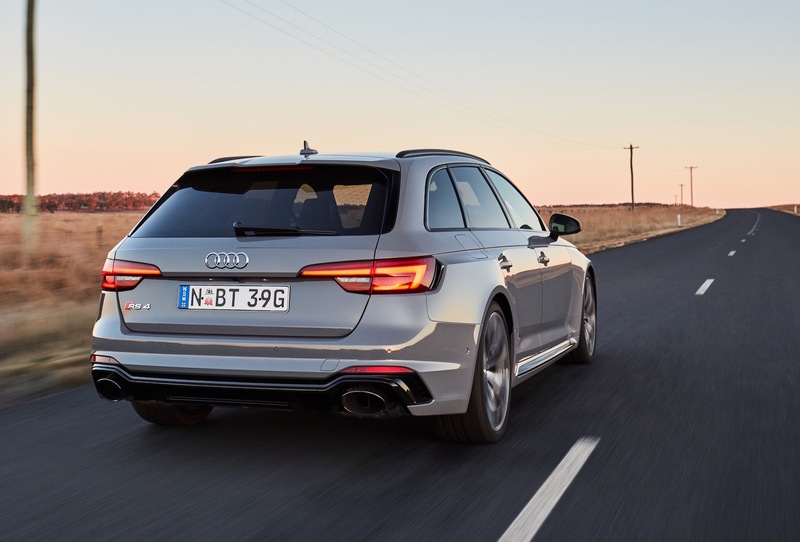 Mechanically, the new RS4 Avant has also been enhanced with a quattro sport rear differential as standard on all variants, along with RS sports exhaust system, or Dynamic Ride Control suspension with five-link arrangement for the front and rear axles, all contributing to the car`s increased comfort and handling capabilities. Standing on the company`s new MLB platform, which means shedding off around 88 kg, the model is way faster than the previous variant. It now uses a 2.9-liter twin-turbo V6 engine instead of the former naturally-aspirated V8, developing 331 kW and 600 Nm of torque. The improvement concerns the torque, which in this case is up to 170 Nm. 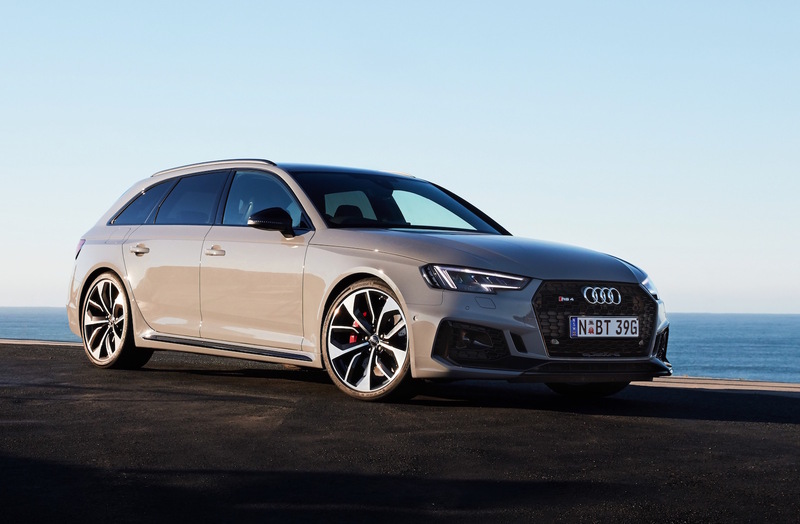 With the new engine and power, the 2018 Audi RS4 Avant can sprint from 0 to 100 km/h in just 4.1 seconds, thanks to the new and quick-shifting eight-speed sports automatic transmission with all-wheel drive.